Phenomenal. I've never before come across one anything like this warm at this low a weight. Chris Townsend in TGO Magazine. 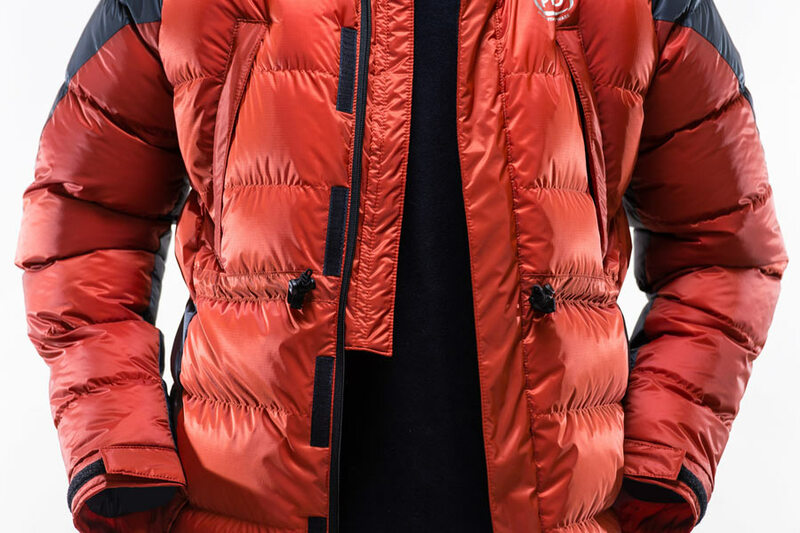 'K Series' version of our lightweight high-altitude mountaineering jacket. 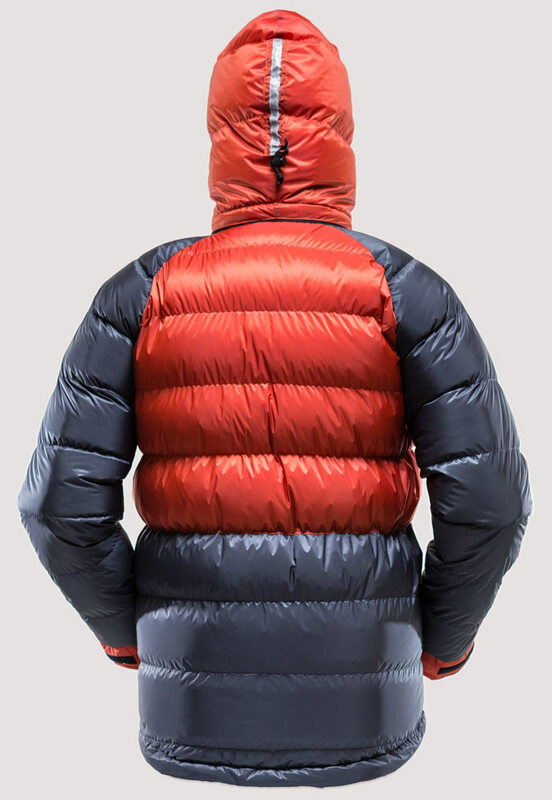 Warmth to weight at the limit of possibilities via design innovation and unique materials. Now also available in custom sizes. 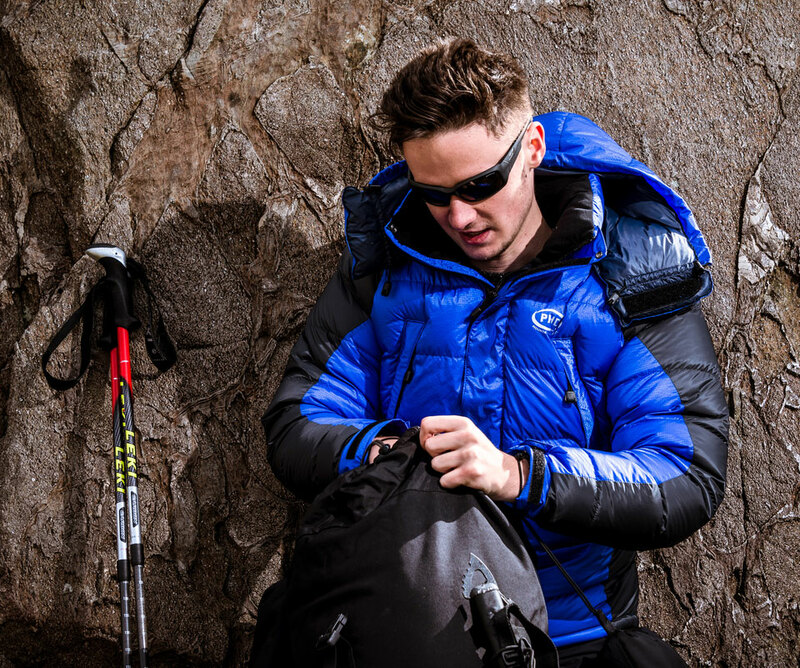 The Hispar jacket was originally designed to be the lightest down jacket you would think of taking up a 7000m peak. The K Series Hispar goes a step further. With the use of specialist new fabrics Ultrashell and 10X along with PHD's 1000 down we've made the lightest even lighter. 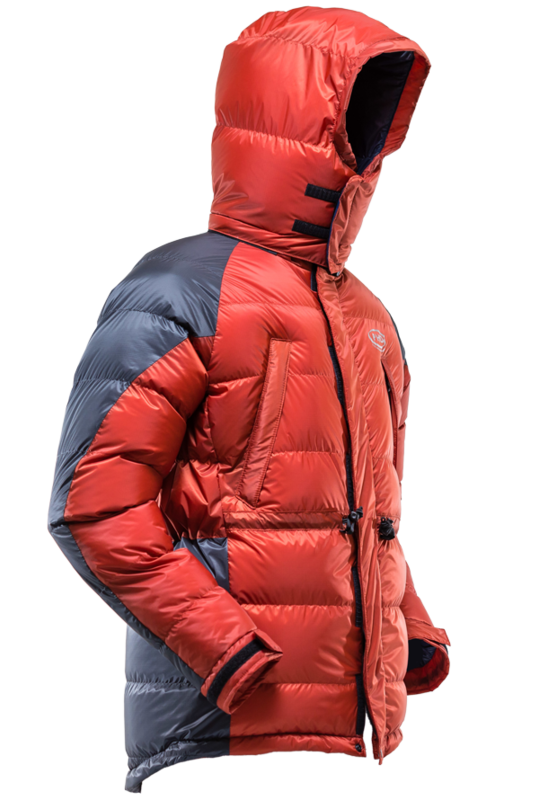 This is still a fully capable high mountain jacket rated at -30°C with box walls, chest pockets, an internal water-bottle pocket, and a large helmet hood: but it weighs in at just 575gm. Wear it or pack it, you'll feel the benefit from the lightest piece of high-altitude kit available. "This is a phenomenal jacket. I've never before come across one anything like this warm at this low a weight. I've also never come across 1000 fillpower down before. The design is excellent. The Velcro-closed hood is amazingly warm and the insulated pockets lie above a pack hipbelt. 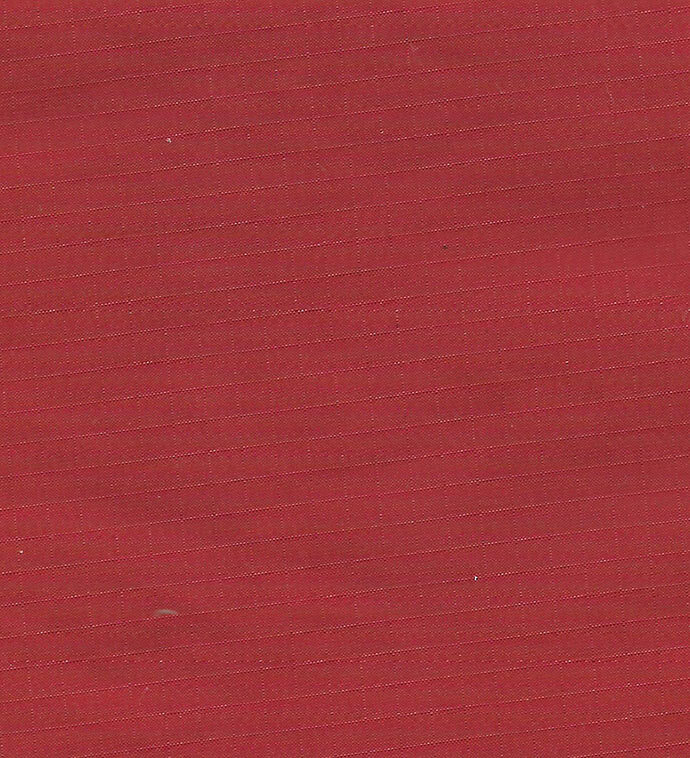 The Hispar K is longer than most insulated jackets too and has a waist drawcord as well as a hem one. 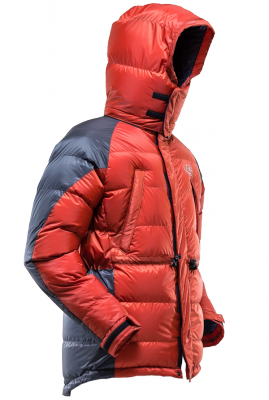 If you want an incredibly warm jacket at the lowest possible weight this is the one." — Chris Townsend, Gear Editor, TGO Magazine. Read full review. "The loft is just absolutely INSANE! Unbelievably lightweight! And unbelievably warm for the weight! 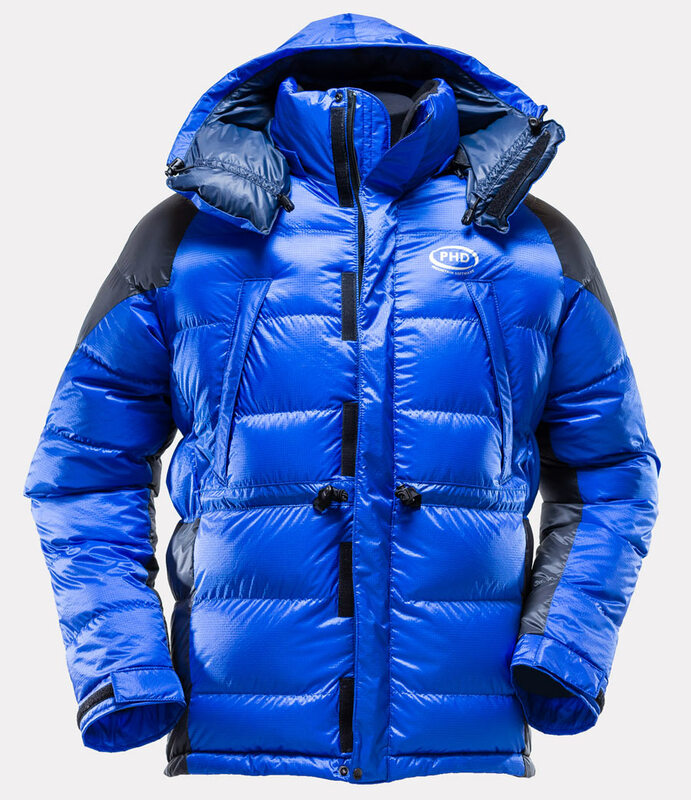 It is the best down jacket I have ever seen and tried on." 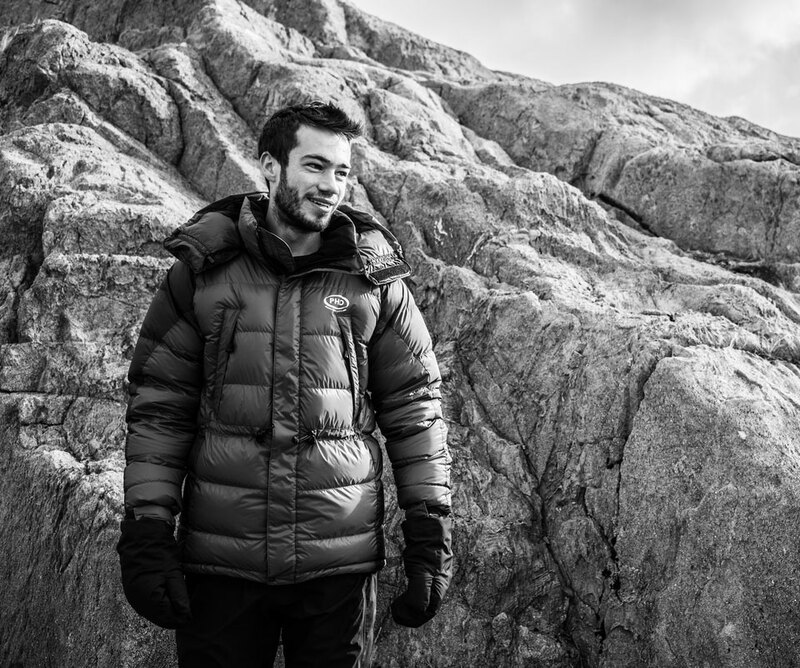 "My K-Series Hispar down jacket kept me toasty warm to the summit of Island Peak. Such a luxury having something that fitted so well, kept me warm, and was so light I hardly noticed I was wearing it! Cheers!" 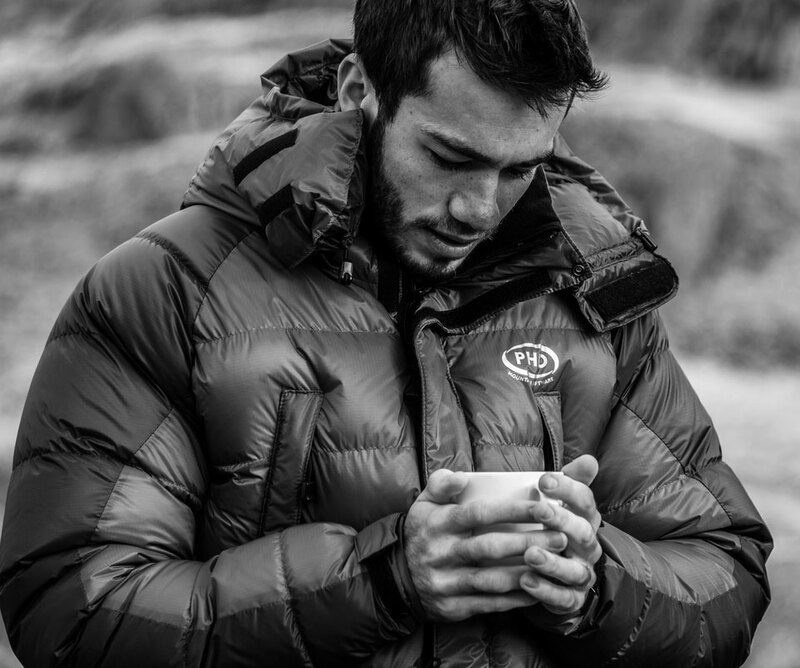 "For warmth the Hispar Jacket is the lightest I've used." — Tom Richardson in Climb Magazine. 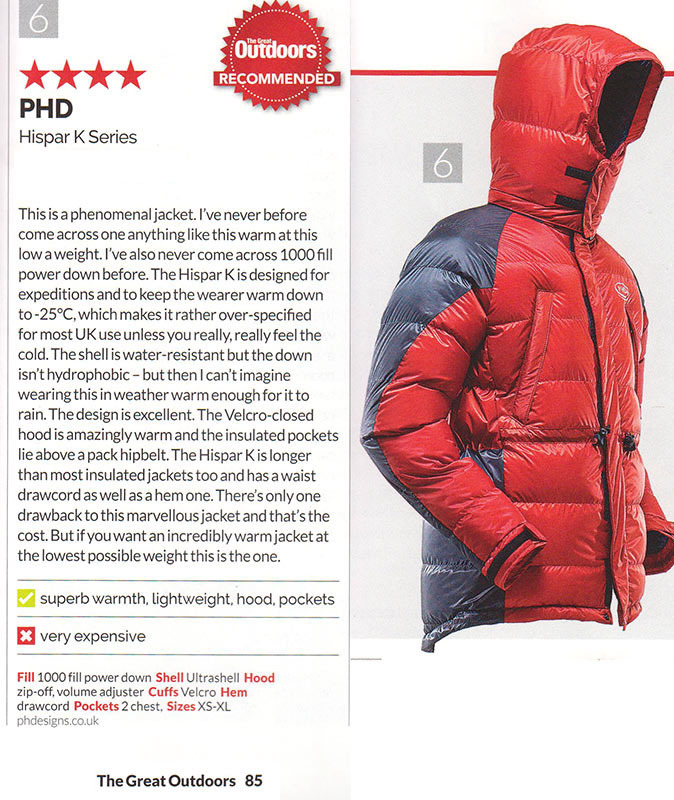 "The Hispar is a totally amazing jacket. Really surprised by the warmth it offers. Amazing warmth to weight. 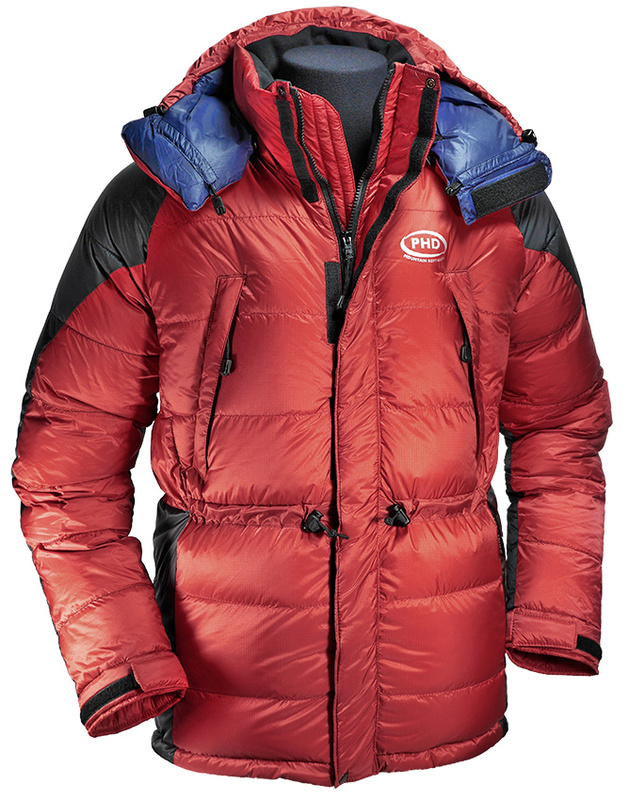 Used it on 3 Aconcagua expeditions this season and it was just ideal." "It came up the Moonflower with me and I bivied in about -20 degrees C in just the Hispar down jacket and a superlightweight bothy bag and that was fine. 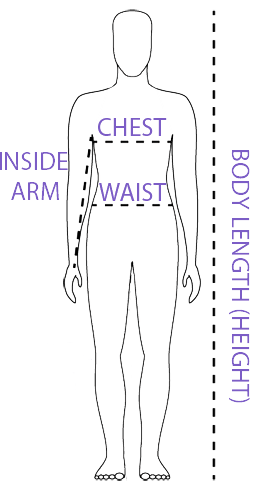 The kit is incredibly efficient weight vs warmth. The down that you use is just insane for lofting power." — Jonathan Griffith using the Hispar Jacket on the Moonflower Buttress in Alaska, USA. "The Hispar Jacket and Hispar Sleeping 400 Bag arrived in California yesterday. I'm over the moon to say the least. The build quality is excellent. Consider me a totally satisfied customer, please pass my thanks on to the team." "The Hispar jacket has kept me warm in minus 30 C with a warm sweater and thick wool underwear, even when standing still for hours icefishing. So I am very happy with it." — Jeanette Lykkegard Nielsen using the Hispar Jacket studying reindeer headers on the Kamchatka peninsula, Siberia. "The Hispar more than lived up to the sky high expectations and has delivered time and again. I've only worn it in minus 15C so far but even with just a base layer underneath I needed to have the zip halfway down to avoid meltdown! It is a wonderful piece of kit and is worth every penny." "My new Hispar jacket arrived this morning ... it's brilliant thanks and I'm delighted with it." 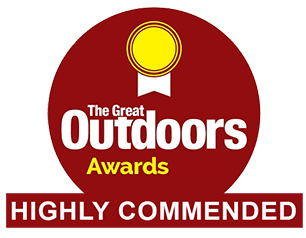 "Great down jacket from the English expert for down clothing, PHD." 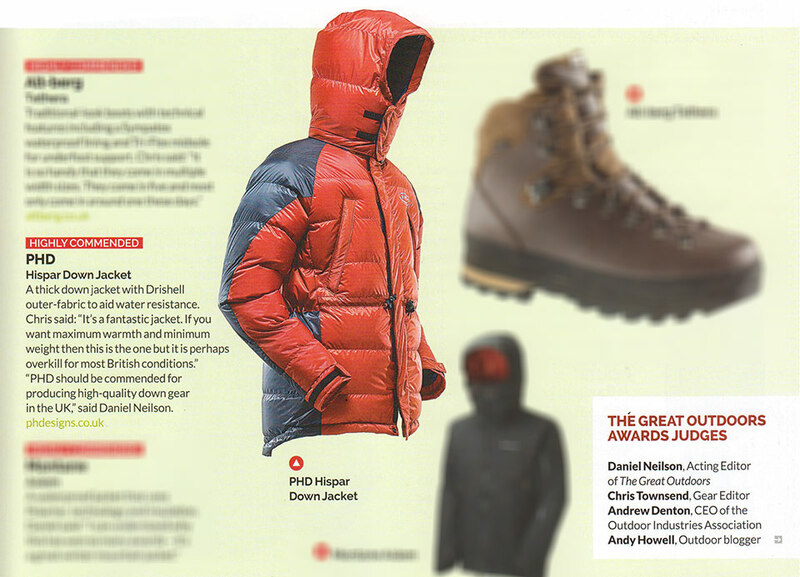 "Many thanks for rushing the Hispar down jacket through. I certainly needed it. 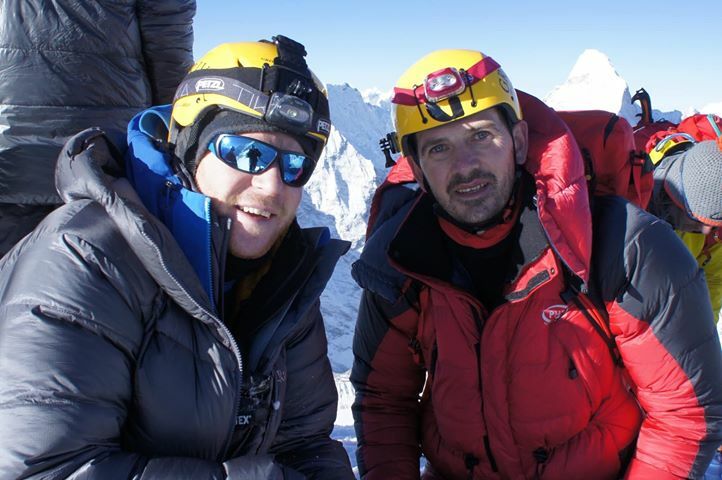 The weather on Ama Dablam was settled but cold and I would have been stuffed if it wasn't for the jacket." "Thank you for the fantastic equipment. 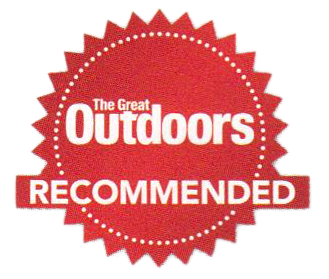 Everything (including the Hispar Down Jacket) was above and beyond what was required and fended off the elements perfectly."